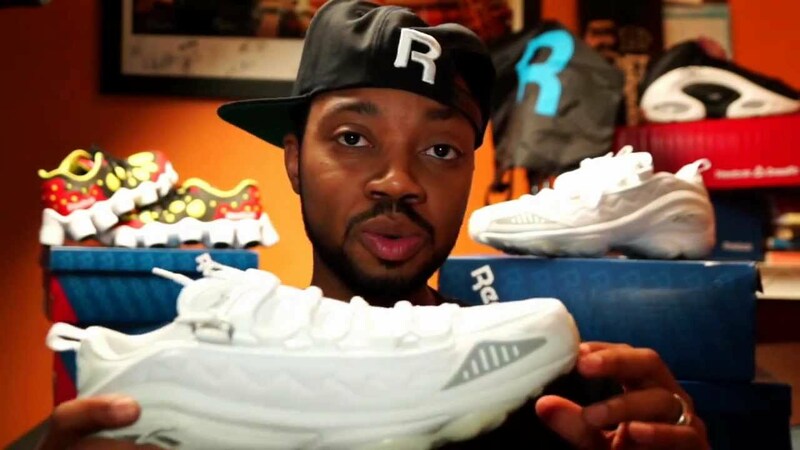 This month Reebok is getting ready for the summer days with their all white releases. You will start to see the Ex-O-Fit, Workout Mid, Freestyle, Workout Mid, and of course, the Classic Leather in the well-known all white soft grain leather. To further promote the All White Classic Leather, Reebok and The Couch Sessions will be holding an Instagram contest so users can get a chance to win a Reebok Classic all white gift bag- a pair of white Reebok Classic Leathers, snapback, and exclusive accessories.